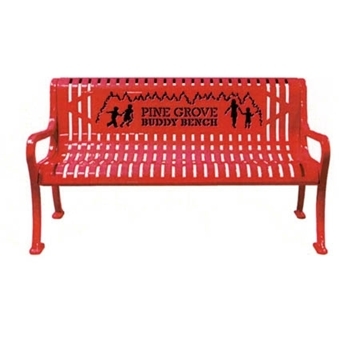 7 Ft. Memorial Concrete Bench Concrete with Custom Logo Option, 1500 Lbs. 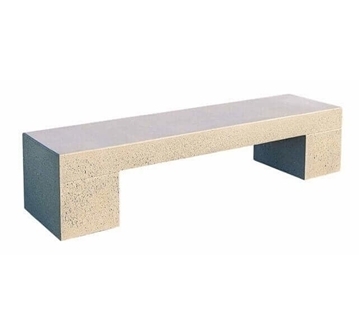 72" Smooth Tech Concrete Backless Bench, 920 Lbs. 77" Tripod Style Concrete Contoured Bench, 840 Lbs. 6 ft. 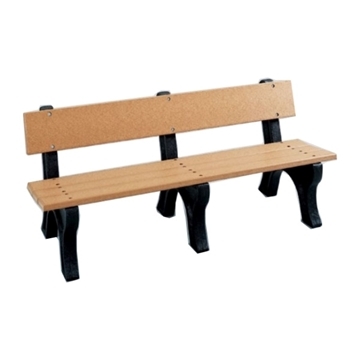 Recycled Plastic Bench with back, 177 Lbs. 6 Ft. Hoop Recycled Plastic with Steel Frame, 318 Lbs. 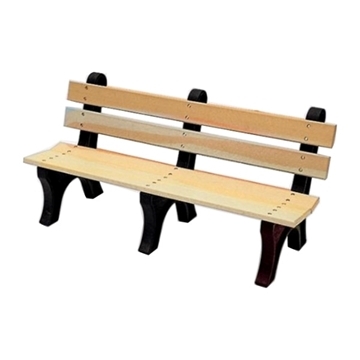 48" Wooden Backless Bench with Cast Aluminum, 45 Lbs. Victorian White Oak Park Bench with Cast Aluminum Frame - 4 Ft., 5 Ft., or 7 Ft.
5 Ft. Skyline Wood and Stainless Steel Backless Bench, Portable 36 lbs. 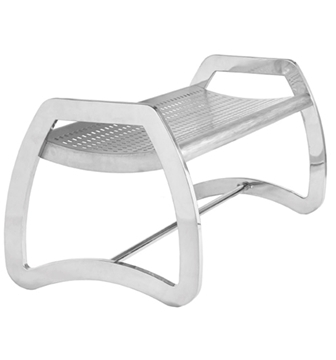 4 Ft. Skyline Stainless Steel Backless Bench, Portable 35 lbs. 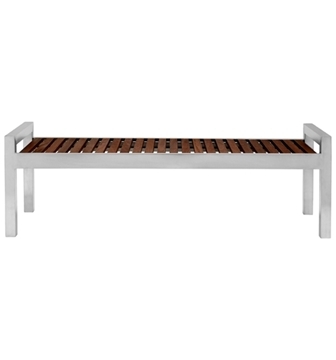 6 Ft. Skyline Stainless Steel Backless Bench, Portable 45 lbs. 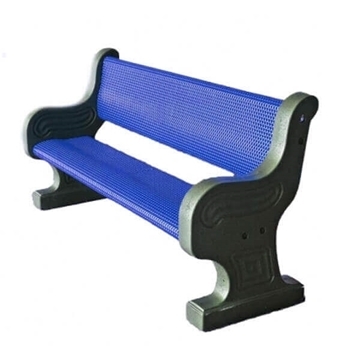 Ring Bench Roll Formed Diamond Contour Bench 6 foot Plastic Coated Steel with Cast Iron Legs Pre-drilled for mounting. 78" Concrete Bench with Powder Coated Seat, 445 Lbs. 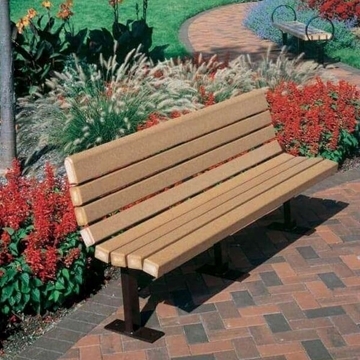 81" Concrete Backless Bench with Plastic Coated Steel Seat, 445 Lbs. 72" Capri Style Concrete Backless Bench, 630 Lbs. 72" Wisconsin Style Concrete Backless Bench, 495 Lbs. 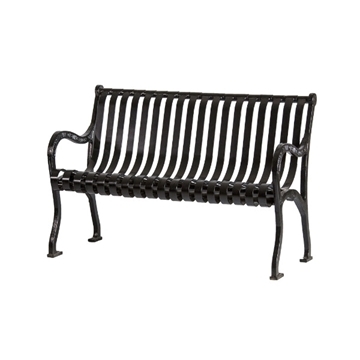 8 Ft. Contour Recycled Plastic Bench with Steel Frame, 444 Lbs. 6 Ft. 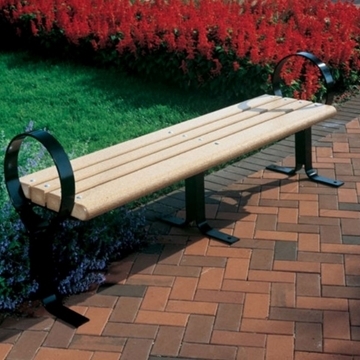 Recycled Plastic Bench with Armless Steel Frame, 151 Lbs. 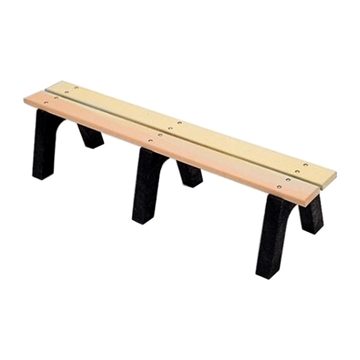 8 Ft. Slatted Recycled Plastic Bench with Back, 244 Lbs. 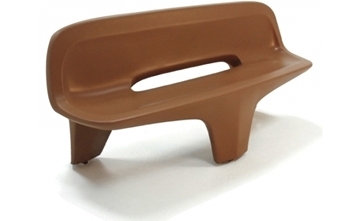 Recycled Plastic Backless Bench - 6 or 8 Ft.
8 Ft. 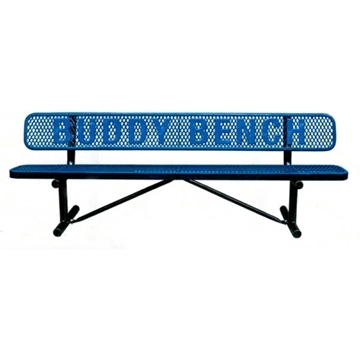 Recycled Plastic Bench with Back, 235 Lbs. 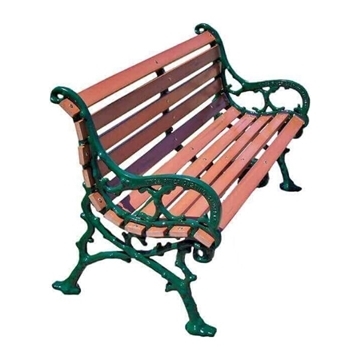 Hoop Recycled Plastic Bench with Steel Frame, 236 Lbs. 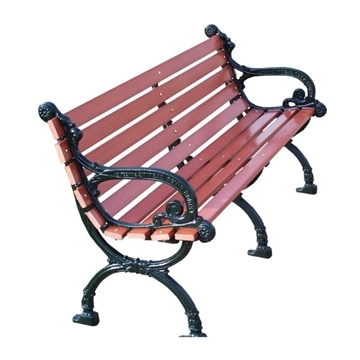 White Oak Park Bench with Cast Aluminum frame - 4 Ft., 5 Ft., or 7 Ft.
Municipal Public Benches provide municipal public seating as city park benches, town center benches, and city street benches. We offer many types and sizes for municipal facilities and grounds. 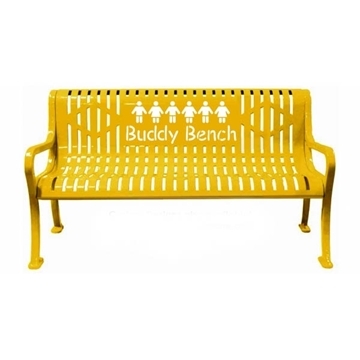 Many public benches accept a logo to personalize the bench. Logo benches gives identity and prestige for city pride and beauty. 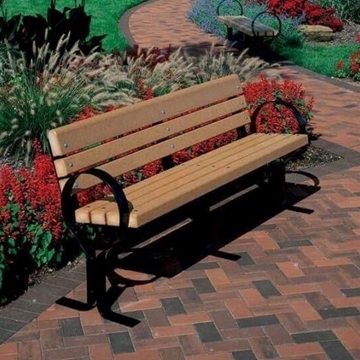 Concrete public benches and plastic coated benches are two of the most requested municipal public benches.